Lance was able to train Sage to an HR title with 4 straight seasoned passes at the age of 16 months. At 20 months she earned her HRCH title, also in 4 straight passes. She spends 40+ days a year with me, duck and dove hunting, and I couldn't be happier with her blind manners and her ability to hunt. 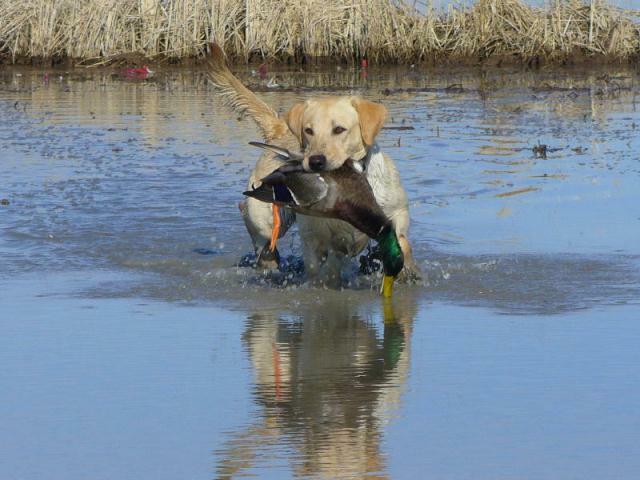 I currently have another young dog that is in training at Duck Band Retrievers, and he has kept an excellent attitude throughout his initial training. I have been impressed with Lance's ability to get a young dog through the stresses of training while still maintaining a "tail wagging" attitude. 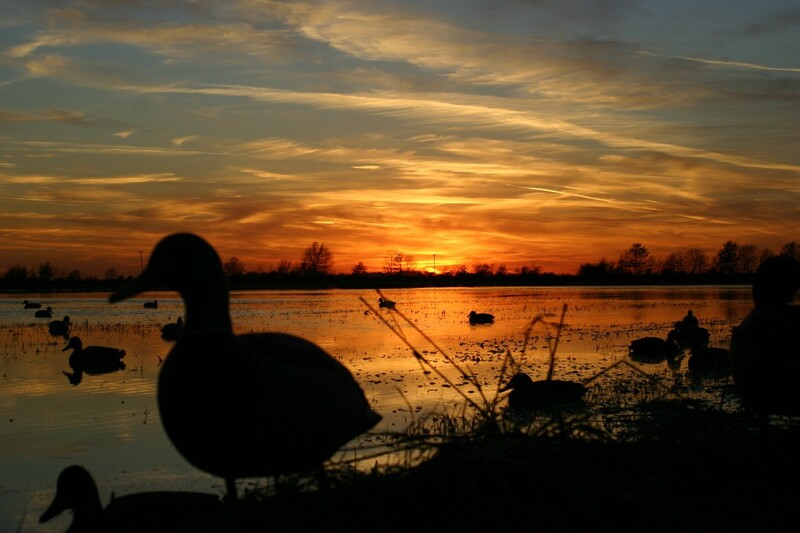 "Waterfowl hunting is enjoyable to say the least, but it was also a job for me. 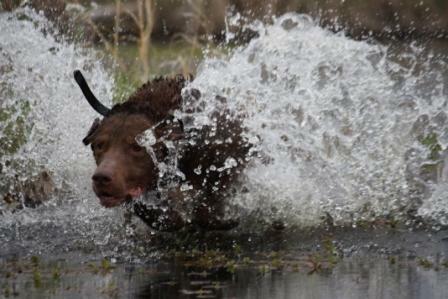 A well trained retriever allowed me to focus my attention on clients, the cameramen and all the other things that needed to be considered during a hunt. 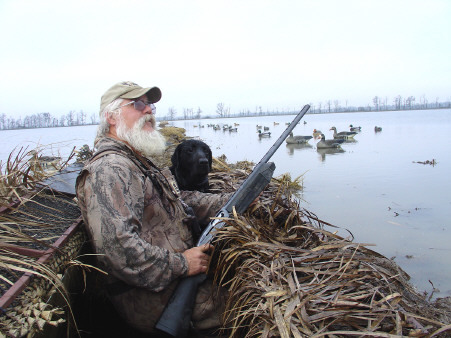 That's why I had Shadow trained by Lance Vines at Duck Band Retrievers!"